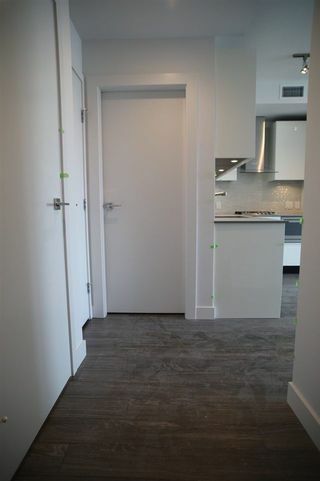 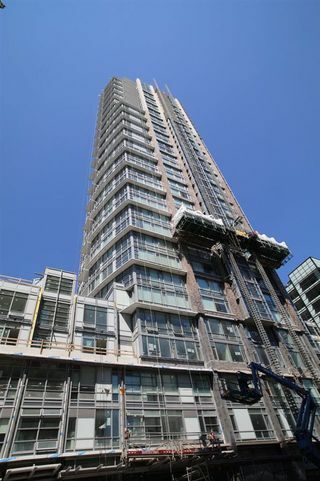 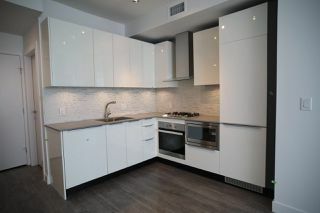 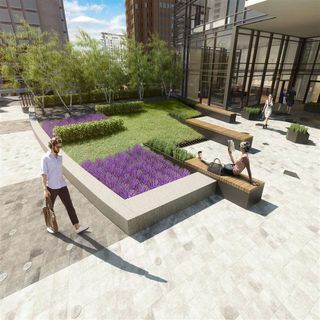 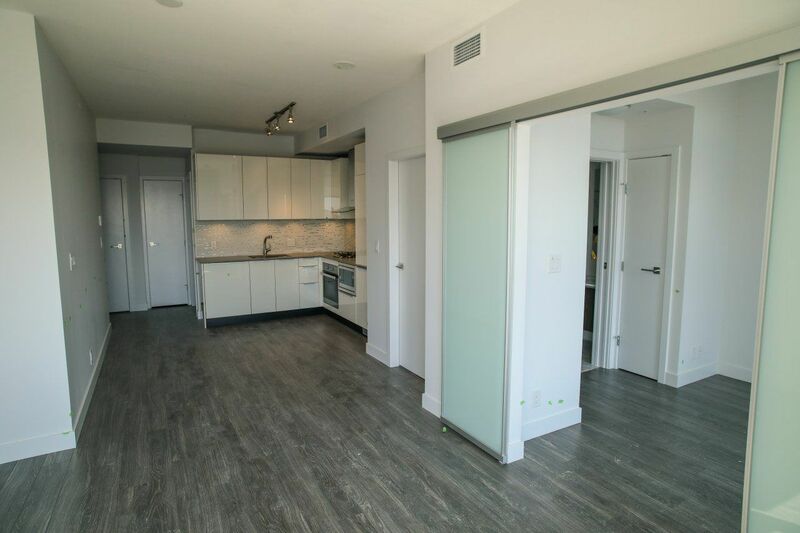 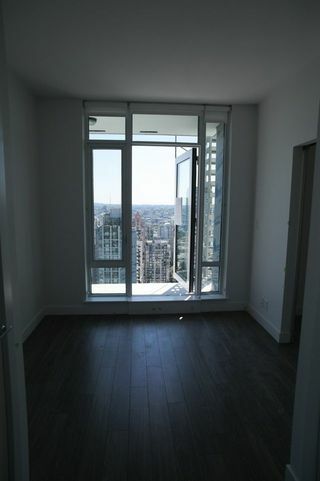 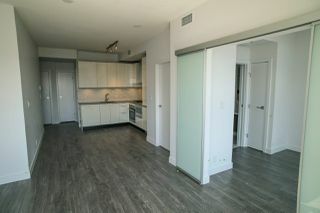 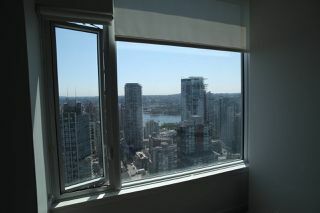 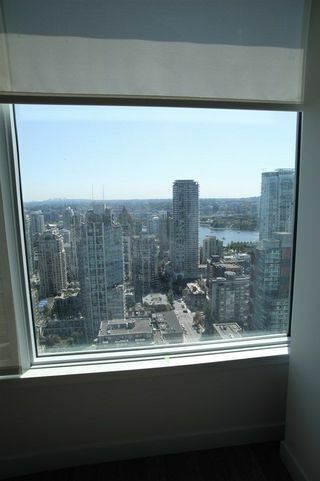 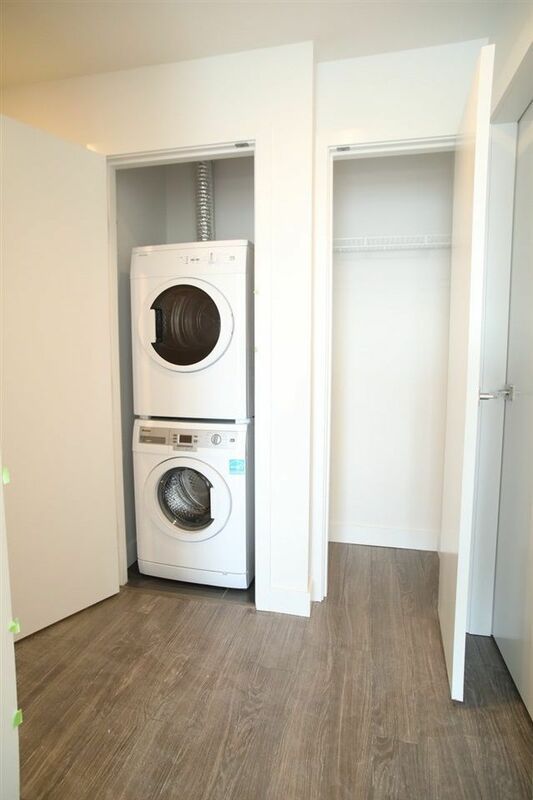 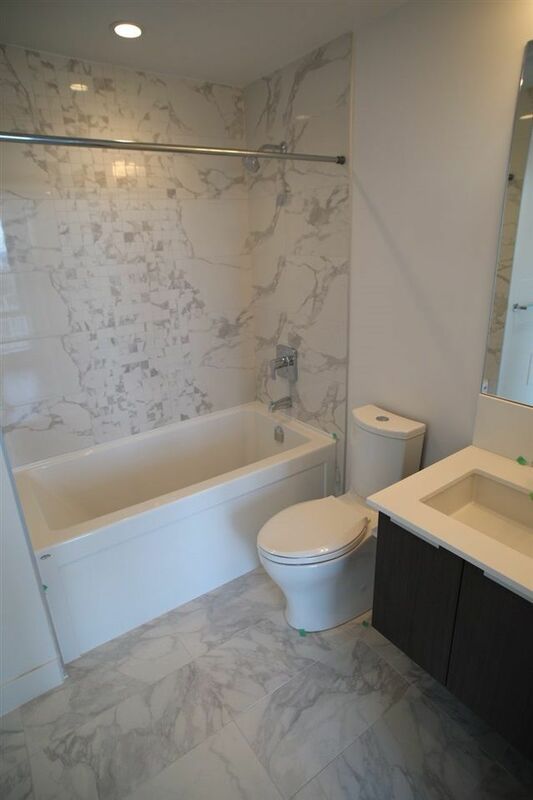 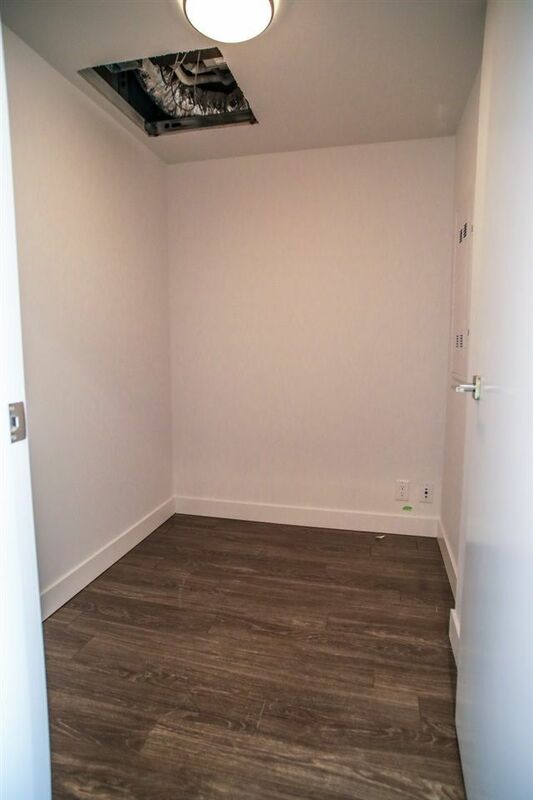 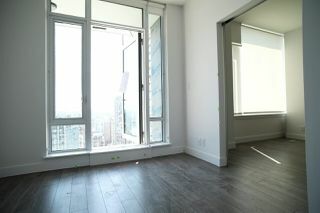 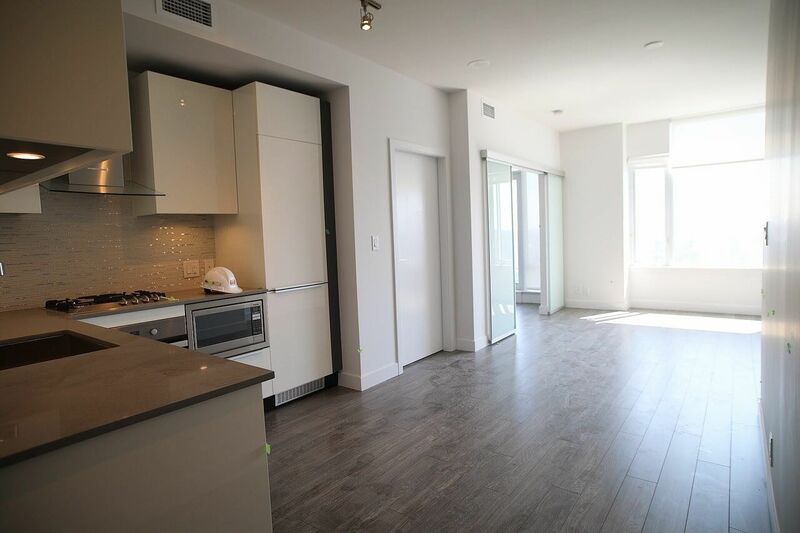 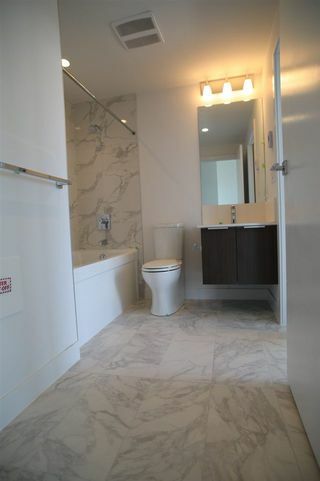 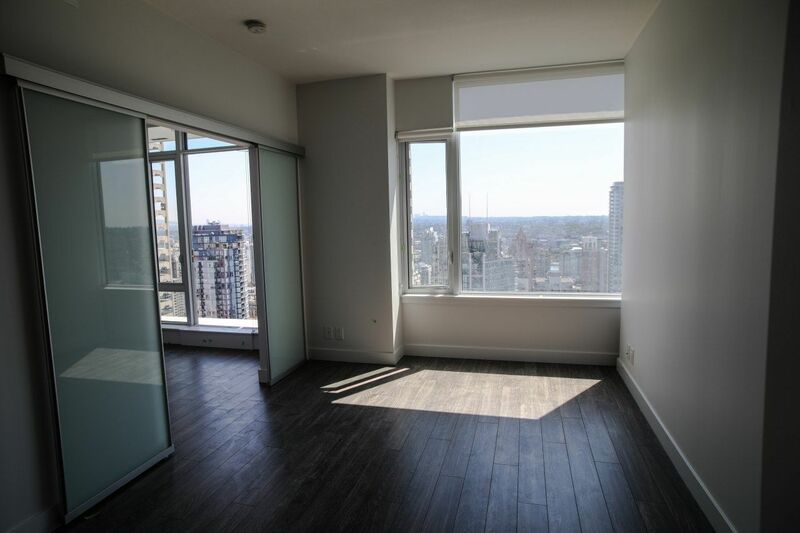 Tate on Howe: This 1 bedroom + den + enclosed balcony unit at Tate Downtown - the excitement of downtown living awaits. 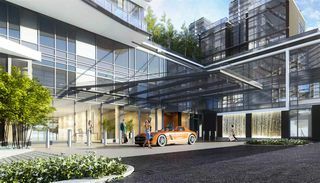 The beautiful 42 storey landmark Tate Downtown is located in the cultural community of downtown South, just steps away from the Seawall, Yaletown & the Art District. 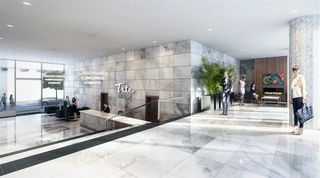 Features include top of the line fitness centre, yoga studio, pool table, theatre with amazing surround system, social & business lounges & landscaped garden. 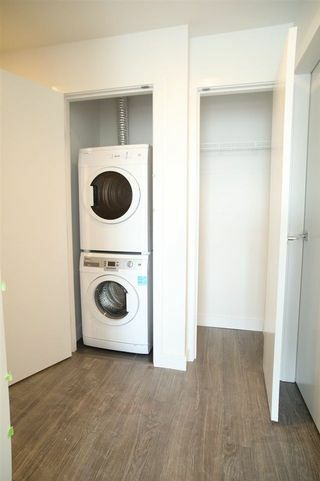 one bike storage is included in the price.